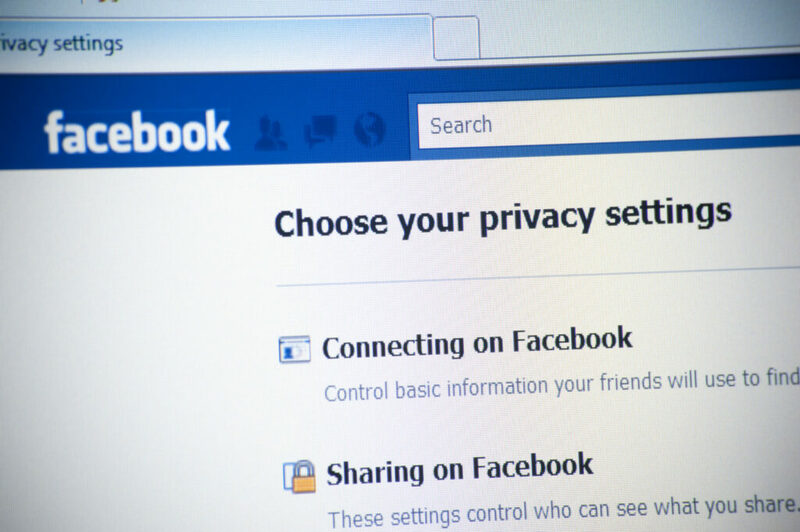 Is Facebook Your “Friend” If You’re Getting Divorced? Although Facebook is a ubiquitous component of our channels of communication today, you would be well-advised to think carefully about its role in your life if you are going through a divorce. Consider Jared’s situation. He and his wife have both retained divorce attorneys and appear to be headed towards a litigated resolution of their child-related and financial issues. Jared’s attorney has advised him to be very careful about what he puts in his emails to his wife, and on Facebook, and Jared has been carefully adhering to his advice. However, this guidance has not reached Jared’s girlfriend, who regularly posts photographs of hers and Jared’s trips and other social events on her Facebook “wall.” She also expresses her opinions about Jared’s wife, many of them unfavorable, on her Facebook page. Jared’s wife learned about all of this material from a friend of a friend, and has become enraged about some of the opinions expressed about her. In addition, her analysis of the dates of Jared’s trips with his girlfriend has made clear that Jared sometimes isn’t truthful about the reasons for his inability to adhere to his access schedule with his children. Jared’s divorce has become much more problematic when there was no need for this to happen. So what are some basic points about use of Facebook when you are getting divorced. Consider taking down your Facebook site altogether. Although this is an extreme option, it may make sense for a specified period of time while you are going through the tough divorce period. Carefully monitor your content, including the tone you use, the language you select, and the photographs you choose to post. Anticipate the likelihood that your content will end up with your spouse even though he or she does not have direct access to your page. Make allies of key people in your life who are also on Facebook. Spend the time and effort to enroll your significant other, your family, and your close friends in the effort to contain harmful content. Particularly if you have children, you will want to have a constructive settlement process to resolve the issues in your divorce. When emotions become unnecessarily inflamed because of negative material posted on Facebook, that constructive process becomes that much more elusive. And the negativity can last long past the divorce itself into important post-divorce relationships. In summary, be pro-active and comprehensive in anticipating and avoiding the problems which Facebook content can create. Partner Katie O’Rourke is an experienced Family Law attorney, who helps divorce and family law clients in Washington D.C. and Maryland to gain control of all aspects of their situation, including social media and other aspects of our high-tech world. Contact her at korourke@FTLF.com or (202) 466-8960.